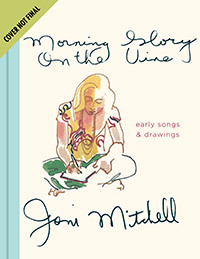 Joni Mitchell Rushed to the Hospital! - Song lyrics, list of albums, and video collection. 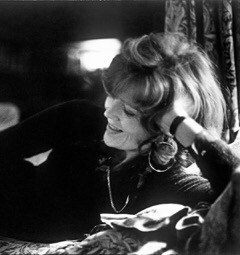 - Recent articles added to Library. 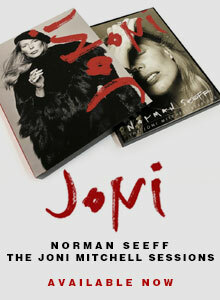 - Joni's concert dates and concert tours. - Transcriptions for guitar, piano, and more. 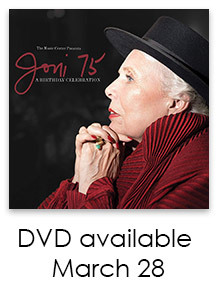 - Joni's songs recorded by other artists. - Love the site? Hate the site? Give us feedback! 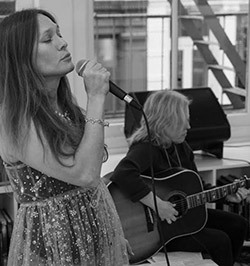 Do you know of a Joni-related event we've not listed here? Email the information to us and we'll post it here. You can also request our official Facebook page to co-host the event, and we'll pick up the info there.